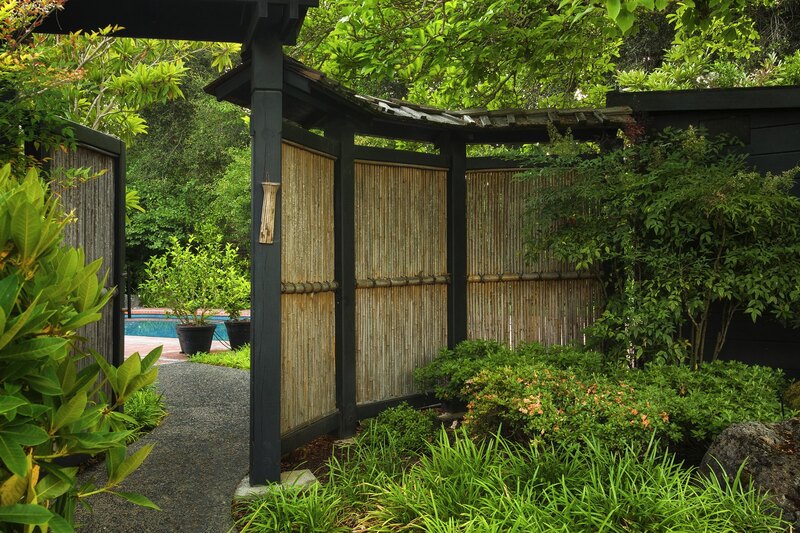 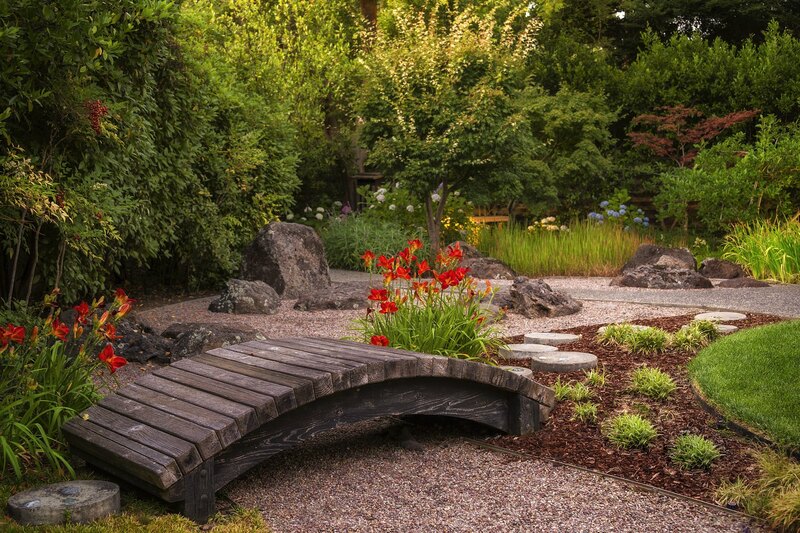 Responding to our clients’ love for the style of a Japanese Garden, Kikuchi + Kankel Design Group developed designs for this 1 acre site over a 3 phase, 15 year period of time. 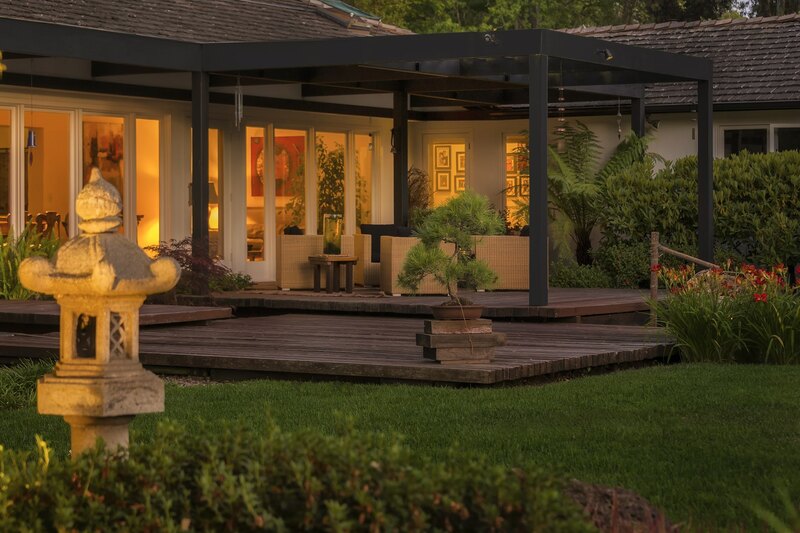 Implementing traditional Zen, View and Strolling Garden styles with a contemporary bent has resulted in a functional setting that provides for entertainment as well as contemplation. 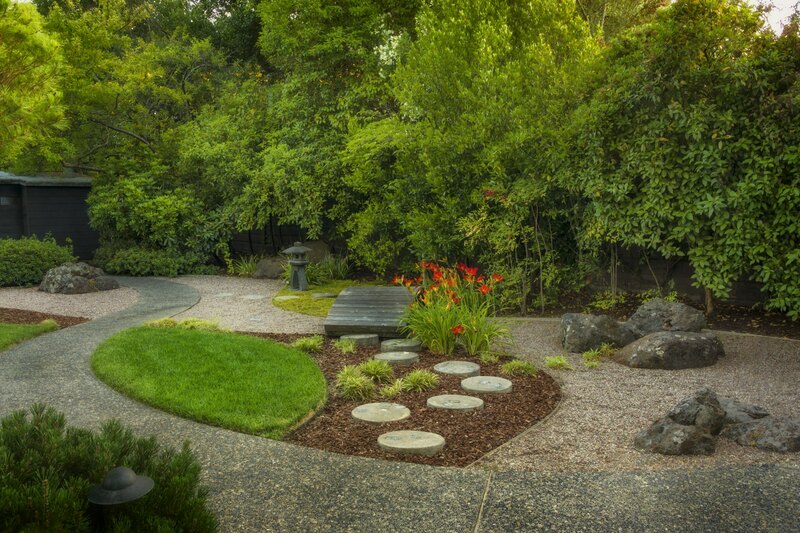 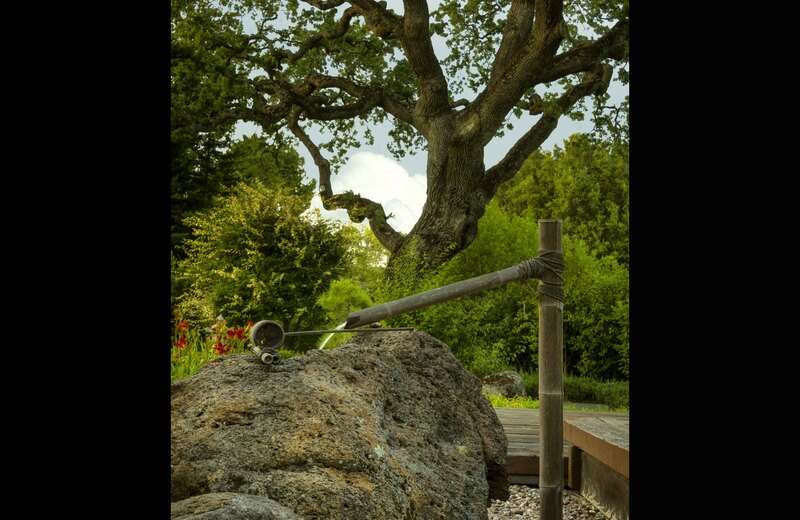 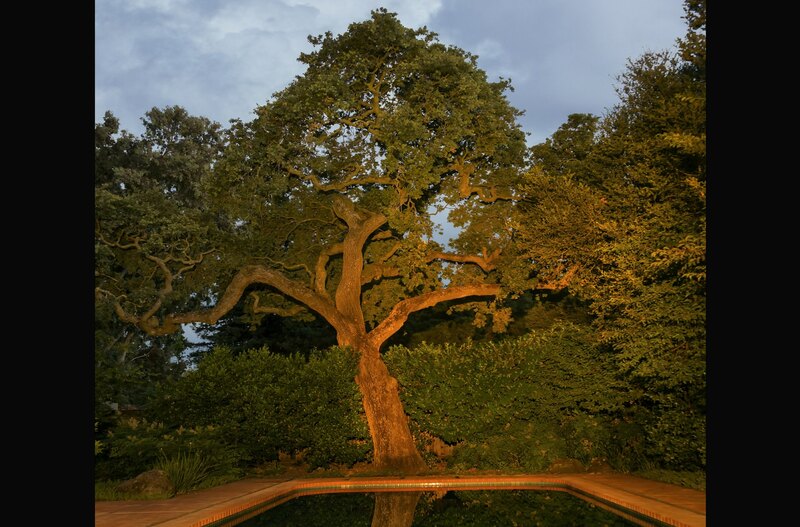 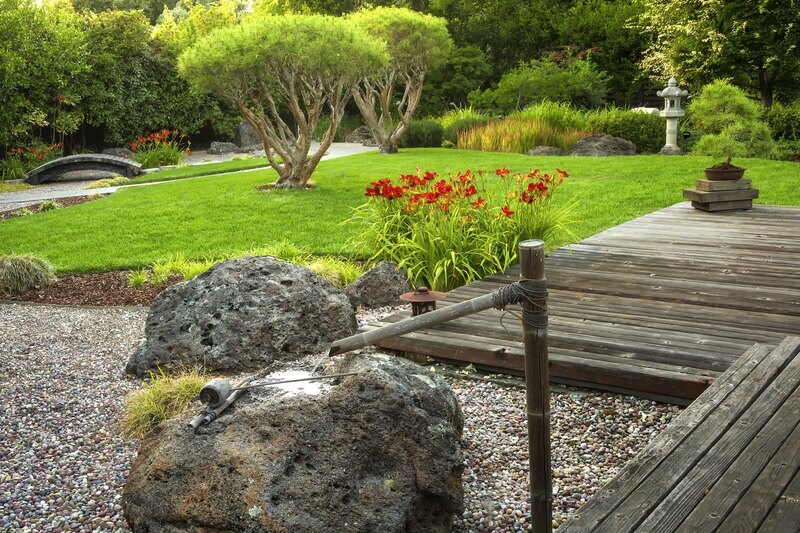 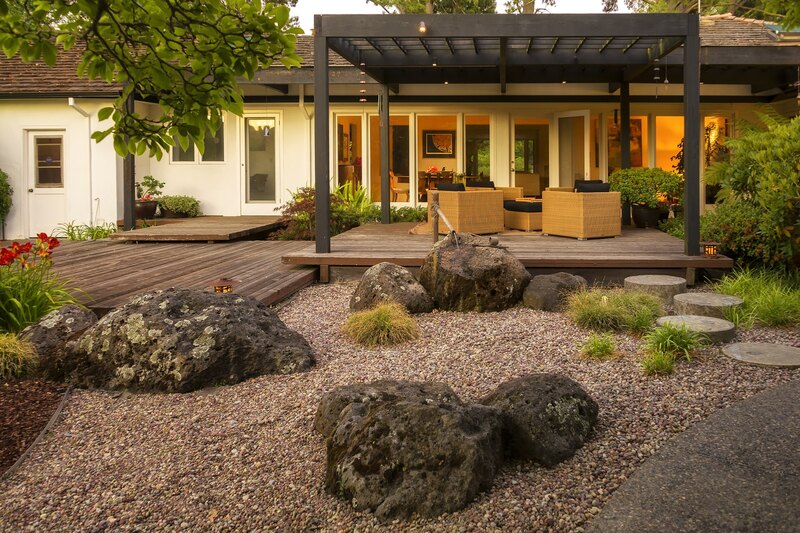 The intermixing of new and existing mature trees, the use of bonsai specimen, the critical placement and arrangement of boulders, and fine detailing with lanterns, fountains, and lighting have resulted in a unique respite from the hurried Bay Area lifestyle.